Jem Warrens Heart knows how video is here! It´s been a long wait – and there has been a small delay, but now it´s finally here. 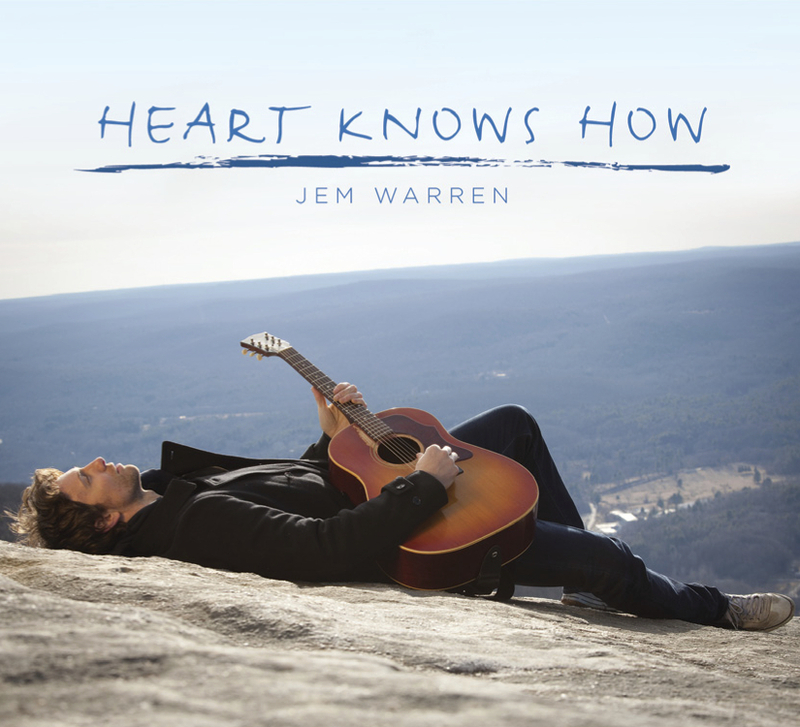 Jem Warrens “Heart Knows How” the video! 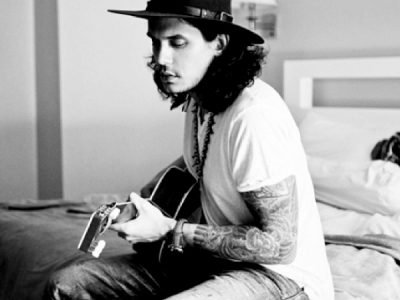 The song is the title song from his debut album “Heart Knows How”, one of my favorite albums from 2012. If you have followed Jem on Facebook you´ll seen small teasers from the video shoot. like this picture here. 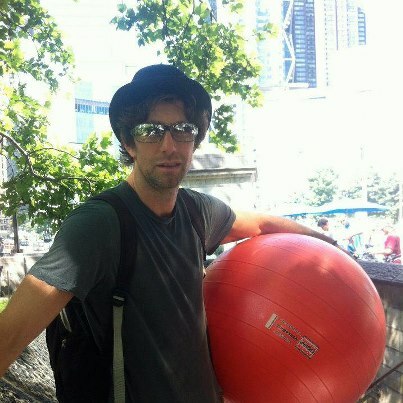 As you can understand from these pictures – in the main role – the red ball. 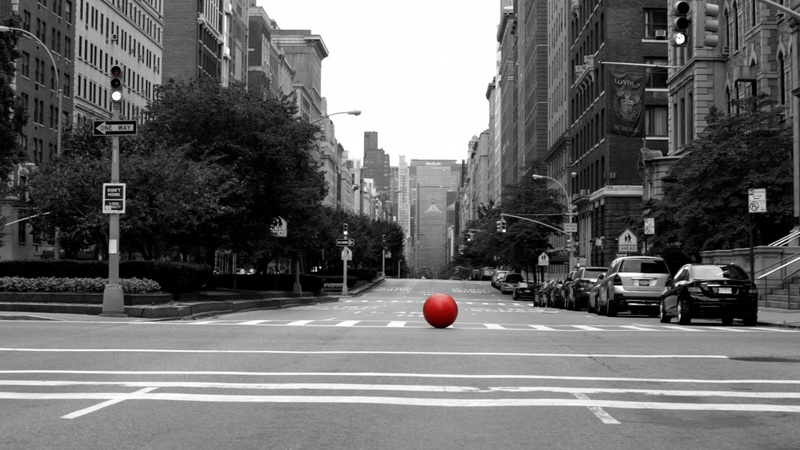 The video is really beautiful and cute, and follows a day in the life of the red ball, a wonderful full of classic clichés. 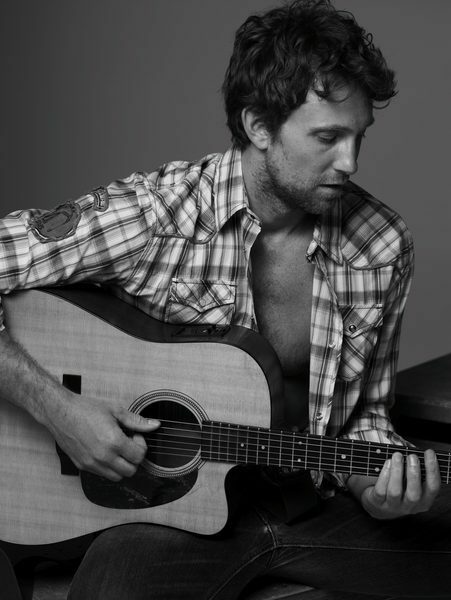 Great work Jem Warren, and off course a really nice song also! I really fell instant in love the mood of this video – and had to share it with you, enjoy! 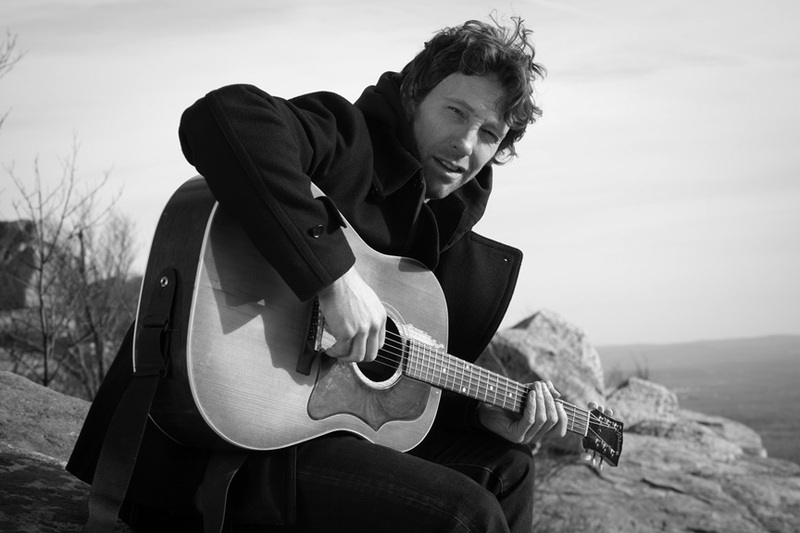 You can hear a preview of the album on his homepage http://jemwarren.com or download it on iTunes or stream it on Spotify. Seems like i´d never get tired of it! That´s what makes an album a classic in my book. My heart knows how much I love this album!